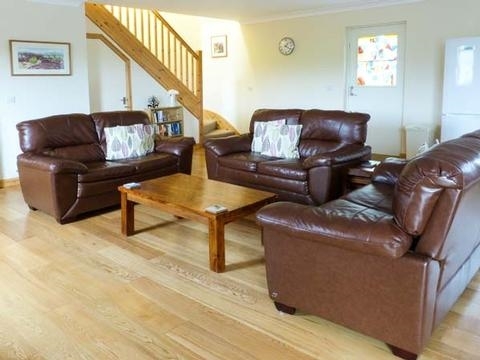 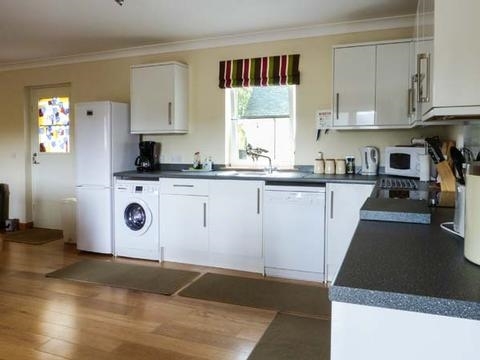 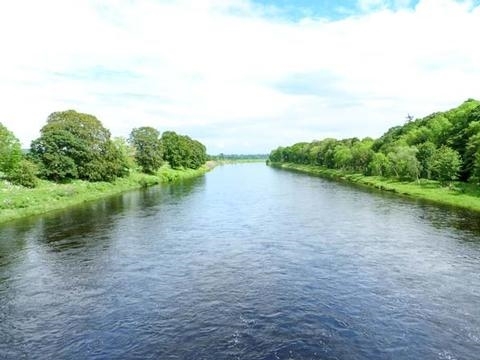 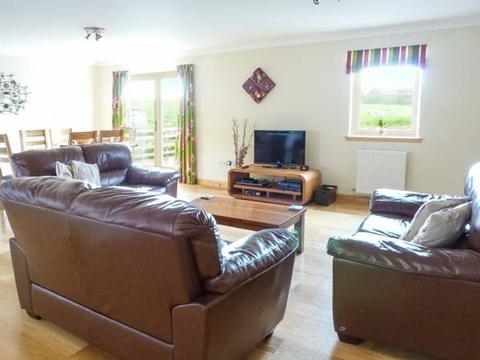 This cottage is set five miles from Blairgowrie and can sleep six people in three bedrooms with one double bedroom on the ground floor and two further en-suite rooms on the first floor, this Perthshire cottage offers quality, flexible accommodation. 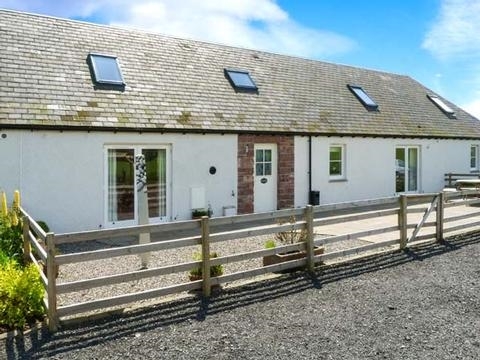 This cottage is set five miles from Blairgowrie and can sleep six people in three bedrooms with one double bedroom on the ground floor and two further en-suite rooms on the first floor, this Perthshire cottage offers quality, flexible accommodation. 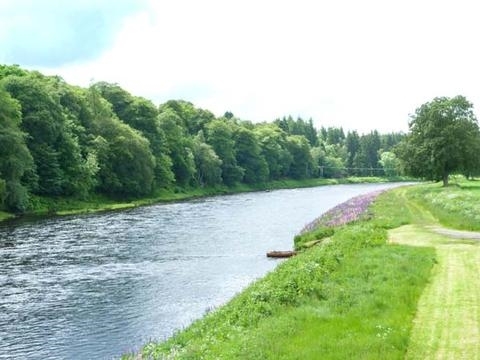 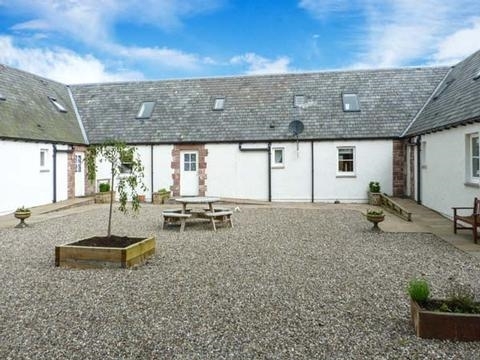 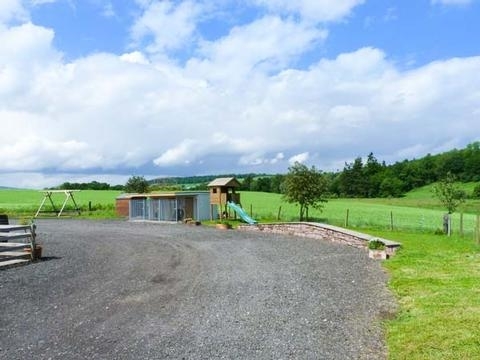 Muir Iosal is set five miles from Blairgowrie and can sleep six people. 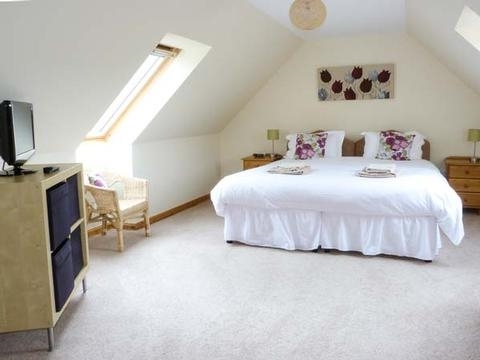 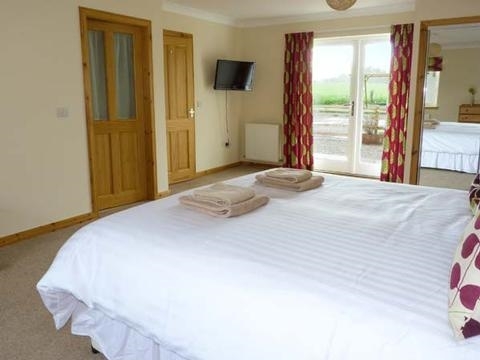 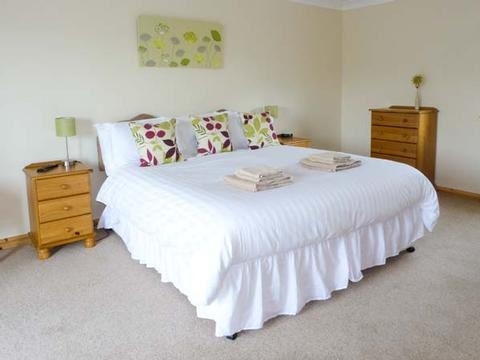 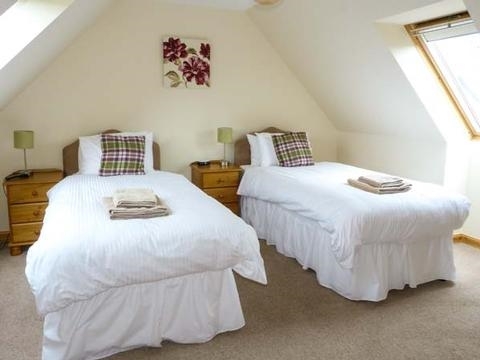 The cottage has a super king-size double bedroom (zip/link, can be twin on request) with an en-suite shower room, a twin (zip/link, can be super king-size double on request) with an en-suite shower room, a ground floor super king-size double bedroom (zip/link, can be twin on request) with an en-suite Jack-and-Jill bathroom and an open plan living area with kitchen and French doors, dining area and sitting area. 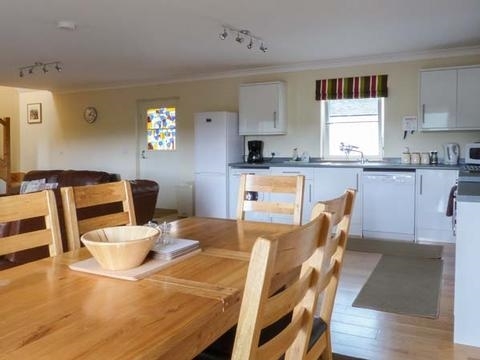 Outside there is ample off road parking, lockable bike storage and a patio garden with furniture and a barbecue. 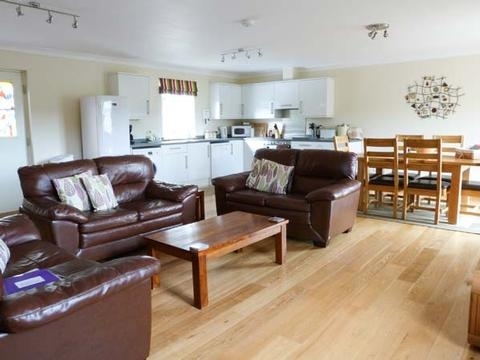 Muir Iosal is a wonderful holiday base in Scotland.